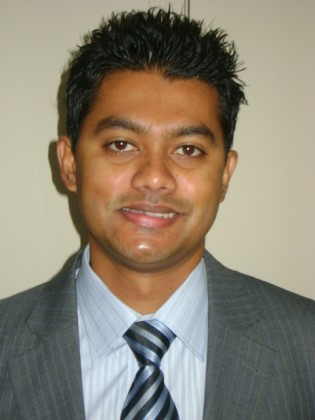 Raajan is a senior staff solicitor at Murdoch Price Limited. He has a Law degree from the University of Waikato (LLB). Raaj previously worked for other Auckland law firms before joining Murdoch Price. His principal area of practice is litigation including Court applications and appearances, Civil and Commercial litigation, insolvency, debt collection, Family law, and dispute resolution.